Sports channel ESPN has hired the Swedish Chef to work in their cafeteria. Okay, not really. But the scenario made for a pretty great SportsCenter commercial. 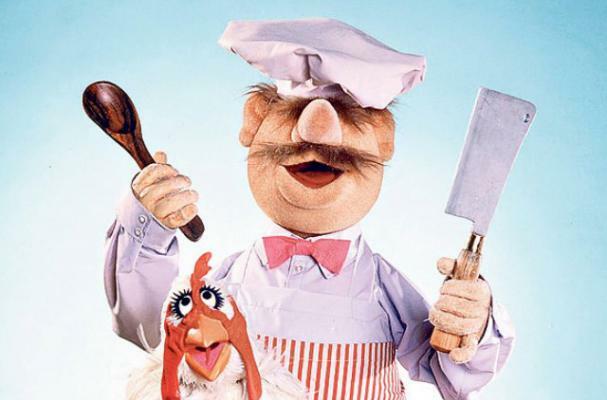 Of course, being that the culinary Muppet is Swedish, there is only one athlete who can understand him. If you ever happen to be in the ESPN cafeteria, be sure never to ask for a hamburger. Check out the new SportsCenter commercial featuring the Swedish Chef below!